Carol Sue has over 25 years of appellate and litigation experience at all levels of state and federal courts. She is a past president of the Washington State Bar Association Health Law Section. She regularly represents doctors, dentists, and other health care providers and facilities in licensing and disciplinary litigation, payor disputes, medical liability, regulatory matters, and related appeals. She is also a past president of the King County Bar Association Appellate Practice Section. Before joining Bennett Bigelow & Leedom, Carol Sue taught at the University of Washington School of Law, served as a staff attorney for the U.S. Court of Appeals for the Ninth Circuit, and served as a law clerk to a Washington State Supreme Court chief justice. 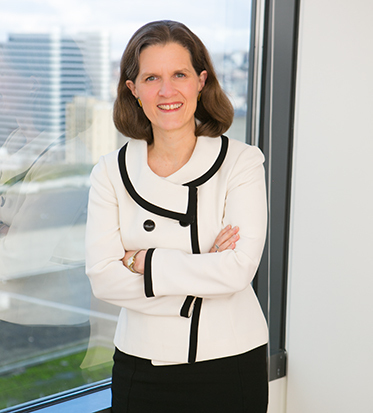 In 2018, Carol Sue was selected as a Washington Super Lawyer.